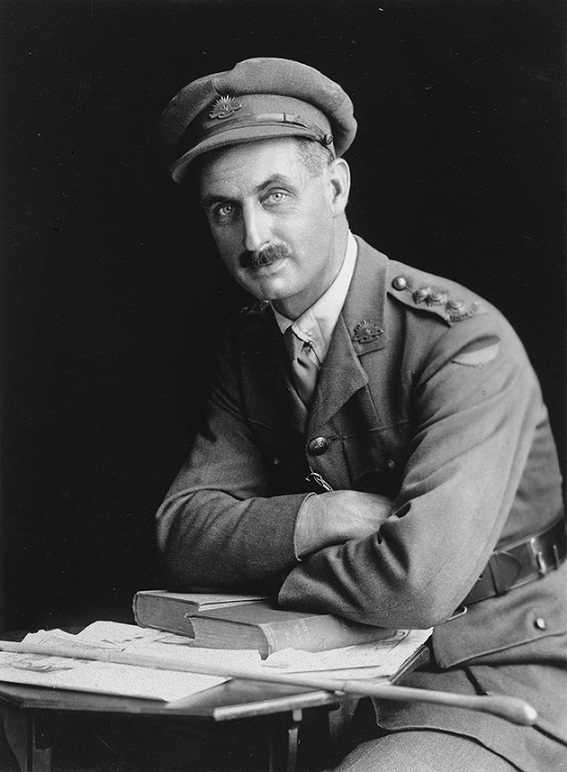 The Harrower Collection – 9th Infantry Brigade Aif | Online Research Library & Membership site. 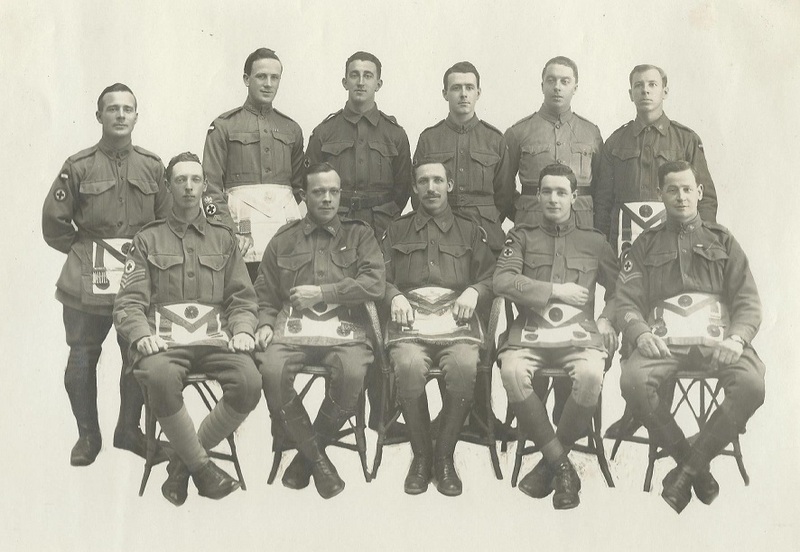 The Harrower Collection | 9th Infantry Brigade AIF. 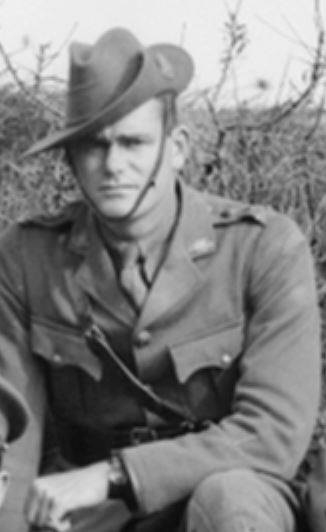 This Collection and database is an ongoing reminder of the sacrifice and commitment of Australian men who served their country during and World War 1 and many also served during World War 2. 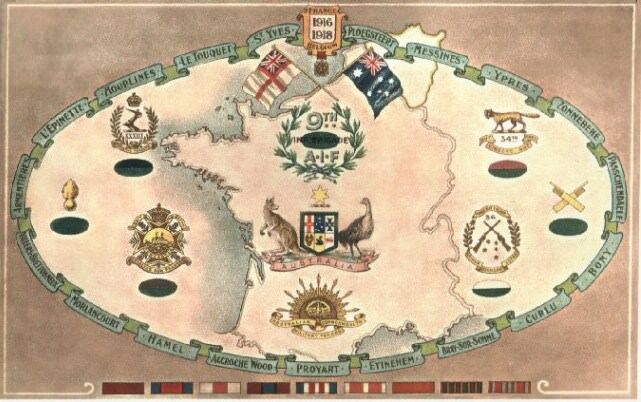 The 9th Infantry Brigade consisted of 4 Battalions; 33rd Battalion (New England Battalion) 34th Battalion (Maitland's Own) 35th Battalion (Newcastle's Own) and the 36th Rifle Battalion (Carmichael's 1000) with a majority of the men from the Mid North Coast, New England the Hunter Valley and Newcastle area's. and other relevant sites pertaining to information about the man researched. 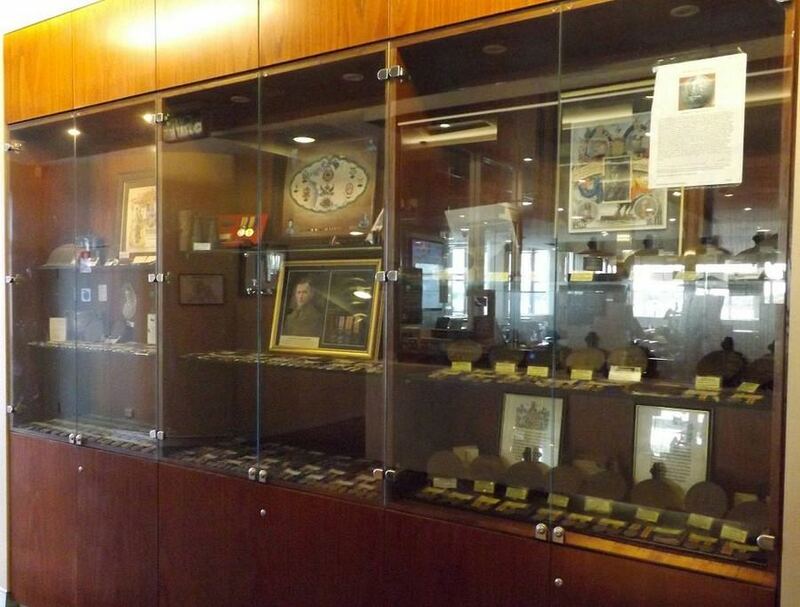 This collection is currently on display at the Swansea RSL Club New South Wales, Australia, who's support has made this Web Site possible. 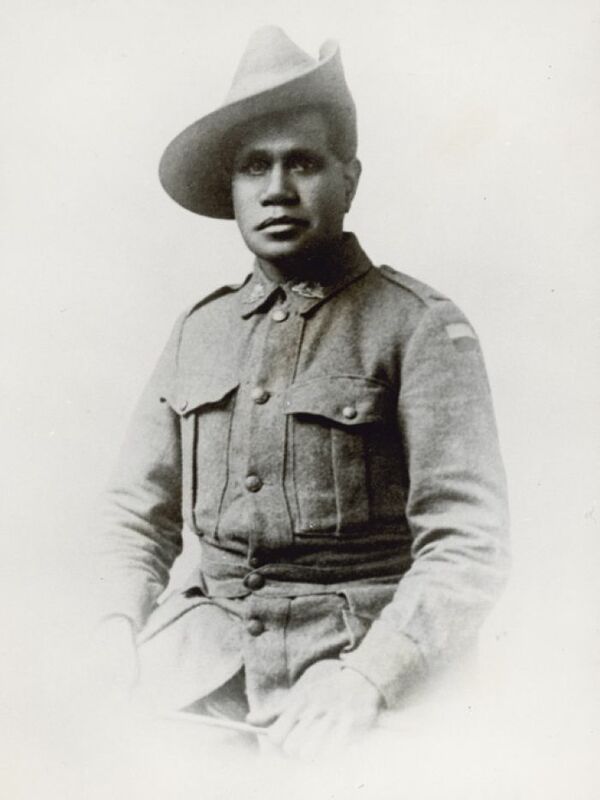 I will continue to update the collection via the internet for future generations of Australians and overseas residents who appreciate these Australian men, of whom, many made the ultimate sacrifice. The 9th Infantry Brigade web site was launched on the 21st of July 2008. I continue to assist family and military researchers on individual projects and well as many authors. Please contact me as I'm more than happy to assist. This collection was only conceived by chance when a work colleague by the name of Ross Sargant a local collector, offered me in 2001 a group of World War 1 medals and a bronze fob to Private: 1935 William Arthur Patterson. 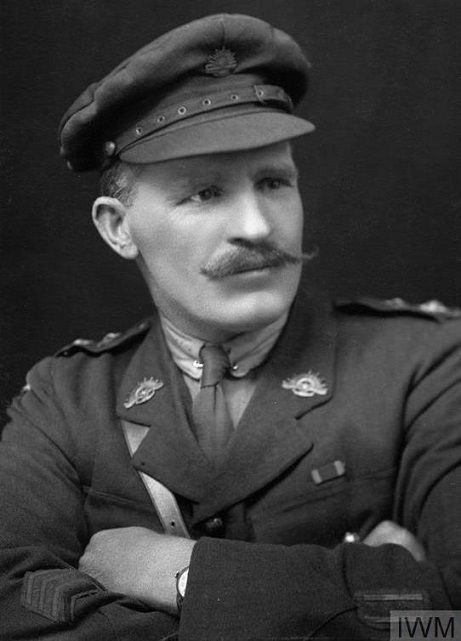 35th Battalion, who was a Labourer from Inverell, New South Wales. I purchased this group of medals only because Lance Corporal: 6815 Albert Alexander Harrower. 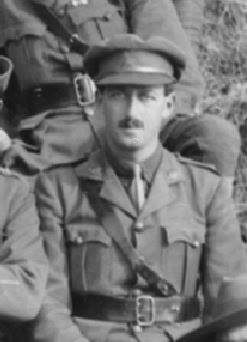 who was my Great Uncle also served with the 35th Battalion during the Great War. 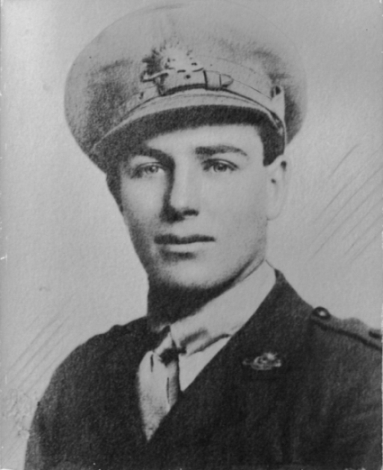 Albert was a Dairy Hand from Port Macquarie prior to enlistment. His medals were donated to a local RSL Club. After I purchased this medal group to Private: 1935 William Arthur PATTERSON, I began to wonder how could people sell their family heritage?. 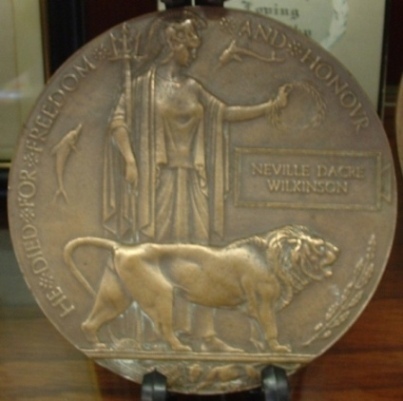 I made a conscious decision that I would attempt to acquire as many medals and related information to the men of the 35th Battalion and hopefuly one day be able to display the collection for all Australian's who took the time and had a genuine interest in our heritage to appreciate what these fine Australian men had sacrificed for this wonderful country that we now live in. 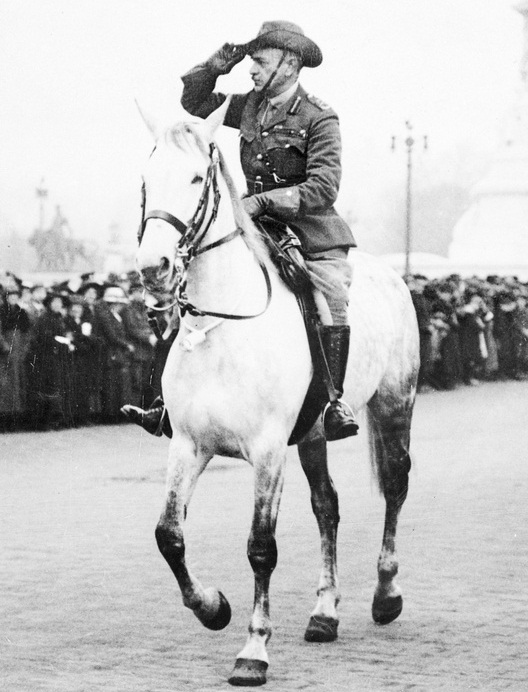 Many of whom made the ultimate sacrifice and gave their life in the service of King and Country. After a short period I acquired a modest collection of 35th Battalion Medals it became clear to me that I would also have to collect for the 33rd 34th and the 36th Battalion as well. 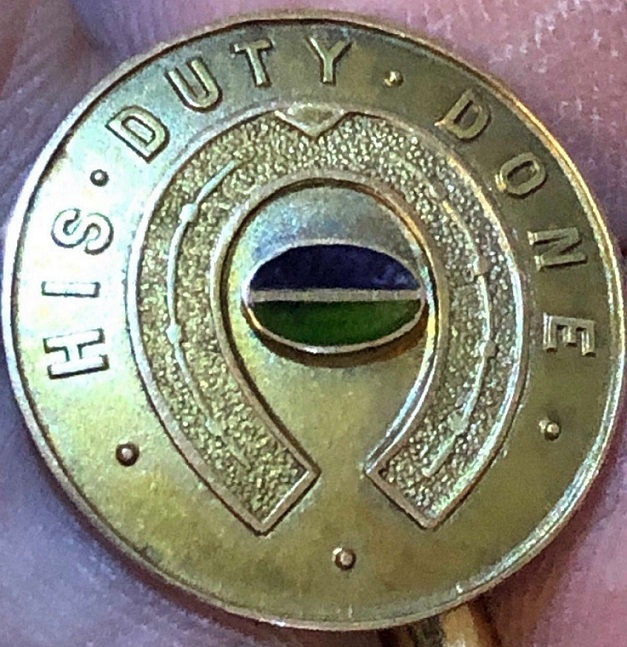 I was amazed at how many brothers enlisted, one with the 34th and another with the 35th, so I had to settle with the entire 9th Infantry Brigade. As the current custodian of this collection I hope that these medals will never be sold overseas again as I have returned many Memorial Plaques and Medals from England, Canada and the United States back to our shores where they belong for future generation to admire and be be proud of their Australian Heritage by the deed's of our forefathers. Anzac Day 2006 saw this collection displayed at the Swansea RSL Club This was the first time the collection was placed on public display which is now housed in new display cabinets. 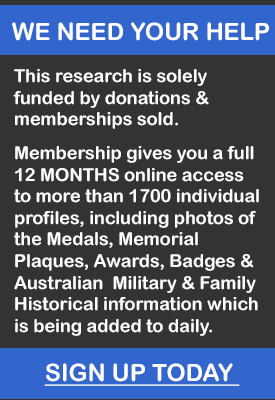 I thank the family's of the men who served with the 9th Infantry Brigade who have supported this collection with valuable family research and items which I have acknowledged on my contributions and donations page. 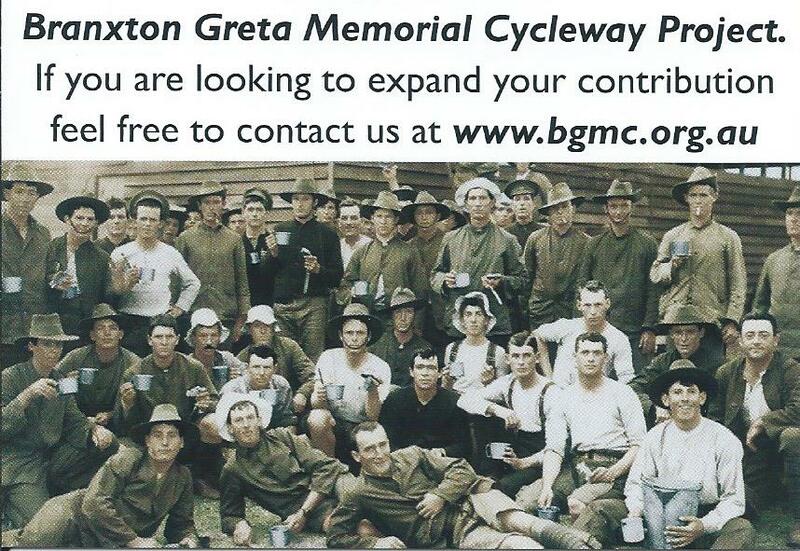 I greatly appreciate any assistance with any items to the men of the 9th Infantry Brigade as I am dedicated to preserving as many medals, death plaques, documents and memorabilia that I can for the twofold benefit of ensuring that the service of these men is never forgotten and that future generations of Australians have a visual appreciation of our military heritage. on the 3rd of October 2007 this collection was recommended for inclusion to the State Heritage Registar. by Mr Tim Smith; the Senior Heritage Officer. This site was nominated for the 2009 Prime Minister Australian History Awards. .